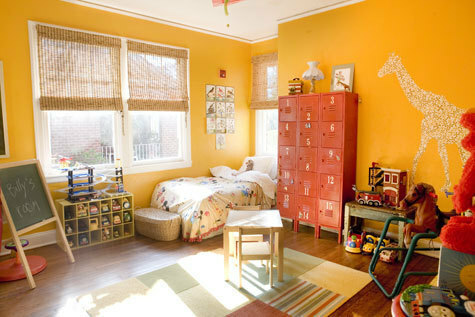 No secret I'm storage obsessed and a fan of vintage mid-century. 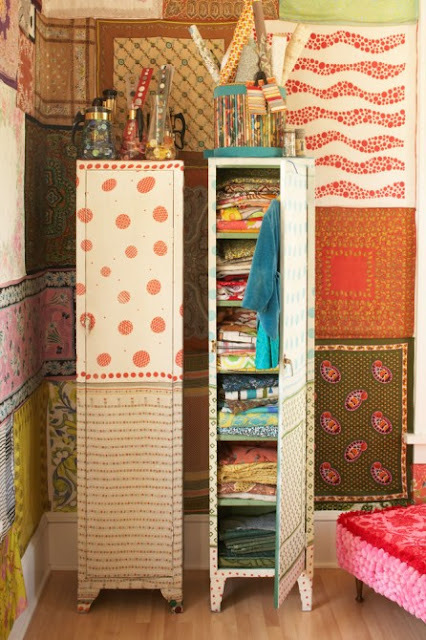 Those of us with older homes know that closet space is at a premium. 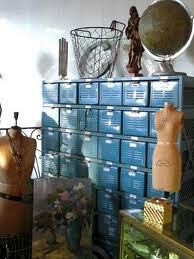 I'm always looking for unique ways to add storage to my home (and perhaps allow for more clothing!). 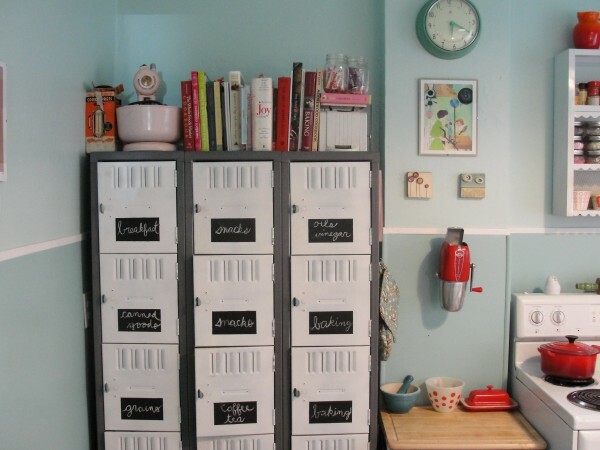 An idea for tackling both of these issues and obsessions is vintage lockers! A couple of years ago, I decided to look for a set to add to our bedroom. It took a couple of months, but as usual, Craigslist did not let me down. 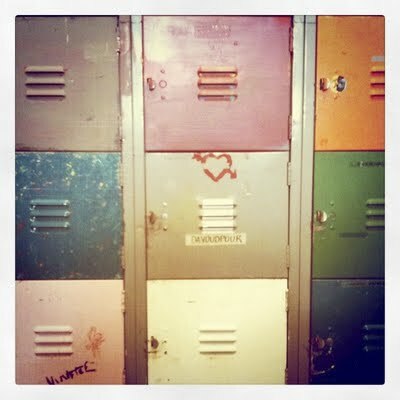 The lockers I found were vintage bowling lockers from possibly the coolest, hippest eco salvage place I'd ever been to! Sadly, this salvage store in Napa is now gone but the bowling lockers live on. Now my clothes have a fun place to call home and I have a whimsical addition to my room that I never get tired of looking at! Cute little Brunswisk guys greet me each morning! 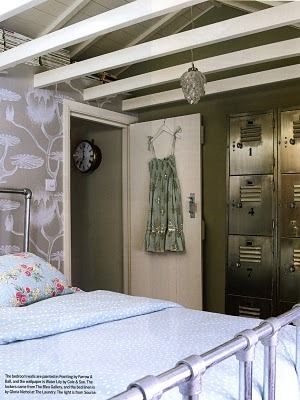 Vintage lockers have become quite popular over the last few years and can be pricey! A bit of looking around, patience and researching is needed. Sources include Etsy.com, Ebay, local salvage companies and, of course, good 'ol Craigslist.